An Orientation Programme where the student reflects on what is a ‘vocation’ and on the mission of the SMA with a view to entering the formal training programme. Philosophy studies and a University Degree may take 4-6 years depending on the Institute or University course being followed. Philosophy studies may be undertaken in Ireland or in an SMA House of Studies elsewhere. The Spiritual Year is a 1-year course in spirituality and SMA mission and work. It is done in an international setting in one of two locations – in Silang, Philippines or the Centre Brésillac in the Republic of Benin. At the end of this year students take temporary membership in the Society. In-the-field Training called “Stage” is for 1-year when students live with experienced SMA missionaries in Africa. Theology studies is the final phase and take 3 or 4 years. 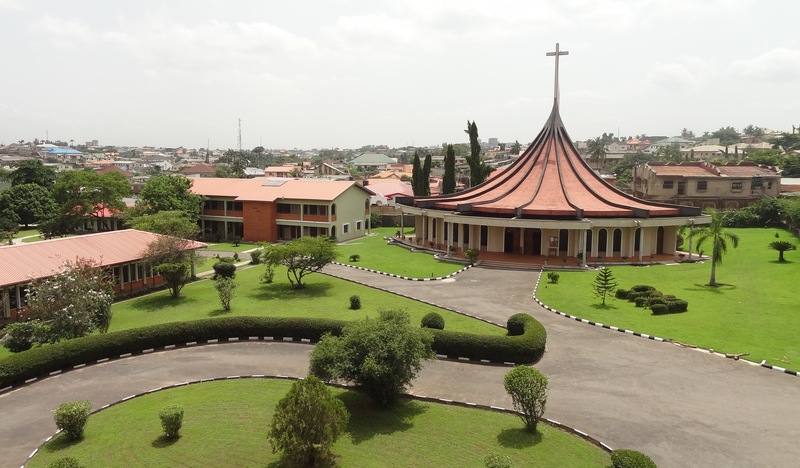 We have three Formation Houses – in Africa – where a seminarian can study theology: Nairobi (Kenya), Ibadan (Nigeria), Anyama (Cote d’Ivoire). There are also Houses of Theology in India, Philippines and Poland. At the end of the course the student becomes a permanent member of the Society and is ordained to priesthood.